Lockyer Locks professionally service all locksmithing and security needs across the Lockyer Valley region. 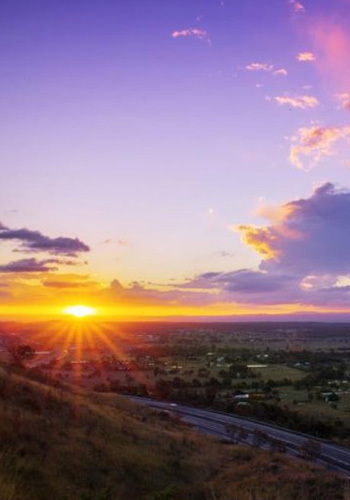 Lockyer Locks offers comprehensive pre-sale and after-sale services to all of the Lockyer Valley region. We encourage you to get in touch today with your questions about your security needs. 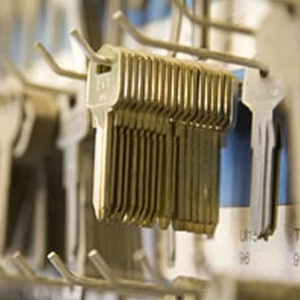 No matter your sector or the scale of your needs or project, Lockyer Locks offers friendly and expert services. Lockyer Lock’s highly trained professional team will resolve the most complex locksmithing and security issue, for competitive rates, and with a friendly smile. We are professional security experts who will give you results every time. 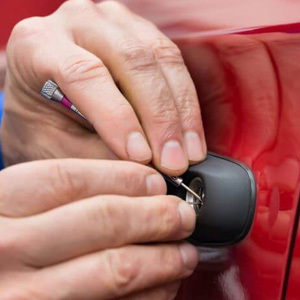 Need An Automotive Locksmith Service in the Lockyer Valley? Lockyer Locks are professionals in the locksmithing trade who keep up to date with industry developments. You can trust Lockyer Locks for current, authoritative advice about compliance requirements for locks and security installations. Did you know, for example, that if you own a business or building that the public can enter, you must choose a fire escape lock? And that most insurance companies will only cover your house if you have deadlocks on your doors? 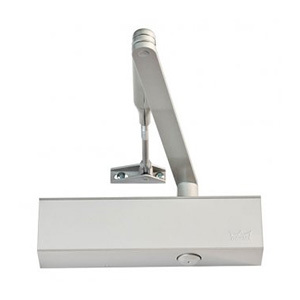 For all compliance requirements, contact Lockyer Locks for expert advice. We have a fleet of mobile locksmith professionals to respond to you quickly and efficiently wherever you are in the Lockyer Valley region. We offer our range of expert security services on-site at your premises through our wholly mobile service. Our highly trained staff can open, rekey, repair, upgrade, service and maintain most security products or systems on site. 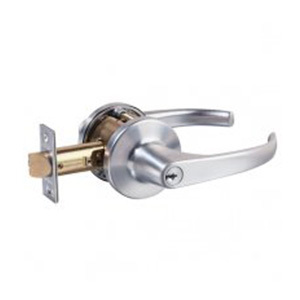 We will advise you and supply and install your locking solutions to suit your needs and requirements without delay.